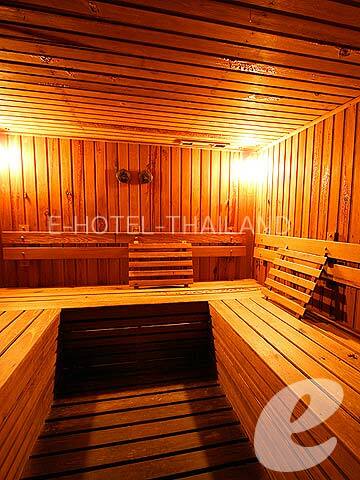 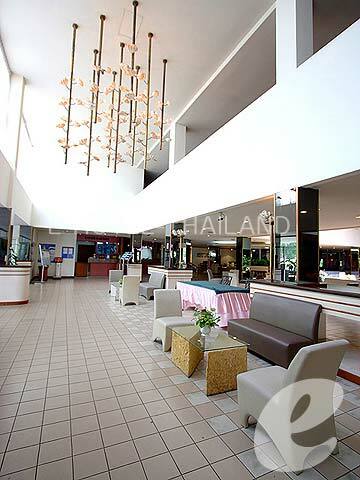 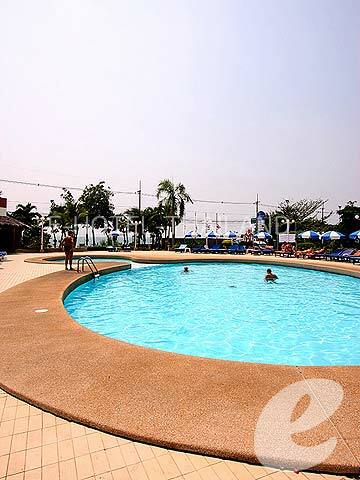 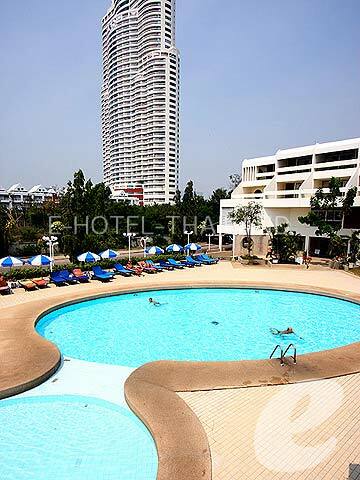 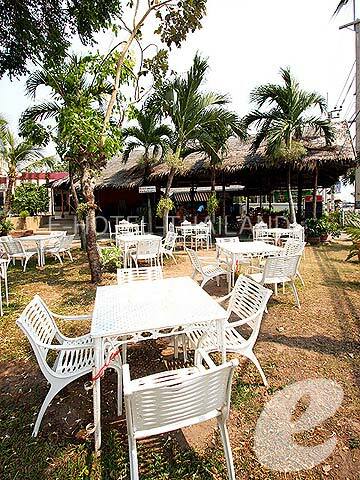 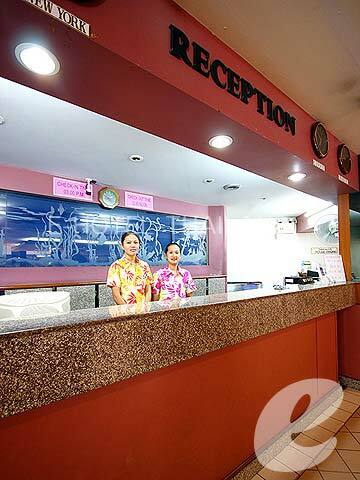 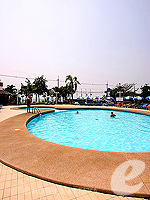 A well established affordable resort hotel located just in front of Jomtien Beach. 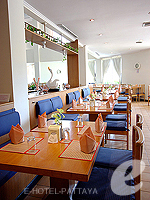 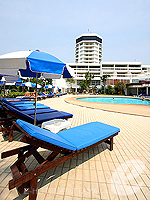 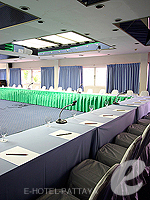 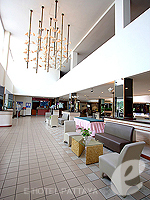 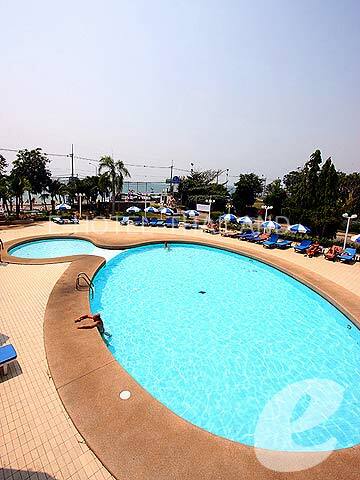 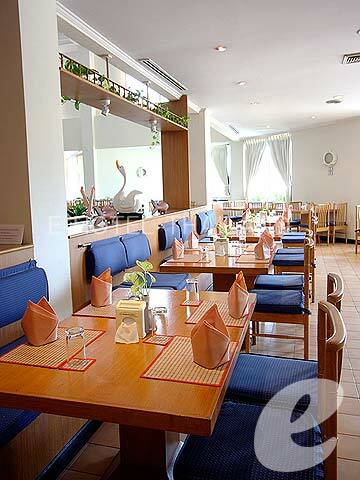 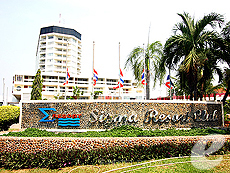 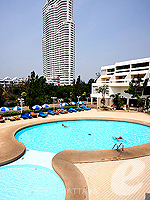 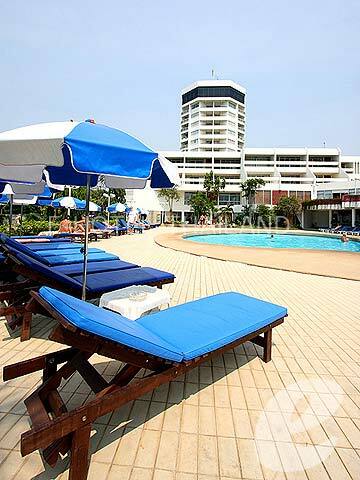 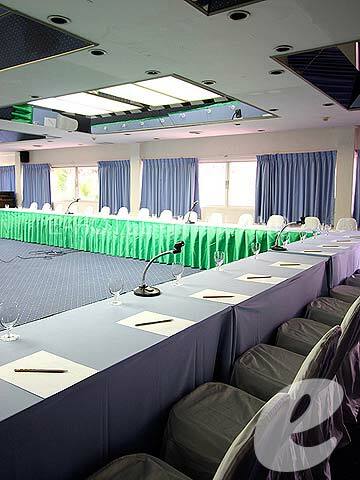 Sigma Resort Club Pattaya is a well established affordable resort hotel located in the southern part of Jomtien Beach. 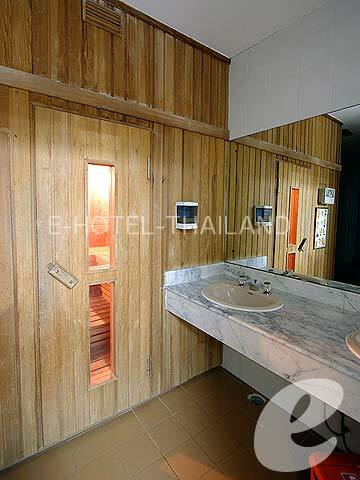 The rooms are a bit old, but clean and comfortable. 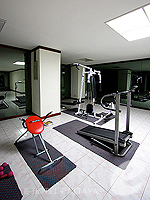 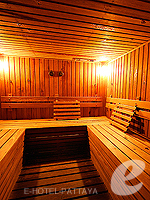 The hotel also offers a wide range of facilities for your comfortable stay. 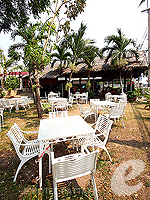 Restaurant : International: Café de Sigma, Seafood: Kung Seafood Garden, Coffee Shop: Le Café, etc.